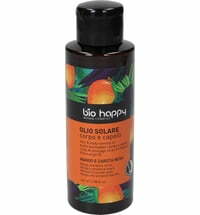 Anti-oxidising, Nurturing, Tightening, Protecting and Invigorating Properties. 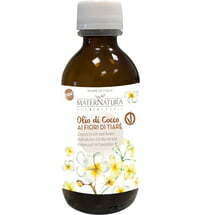 Cold-pressed, natural and organic vegetable oil. 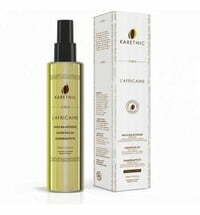 Anti-oxidising, nurturing, tightening, protecting and invigorating properties. The argan tree grows in the south-west region of Morocco. This endemic tree lives in conditions where the temperatures and humidity are harsh. 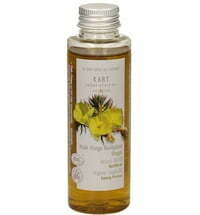 The argan fruit contains a very hard nut, that encloses an almond. 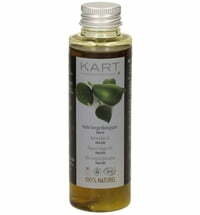 This has a very high quality oil content, which has many benefits. 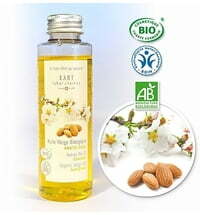 Argan Oil is mainly composed of linoleic acid. 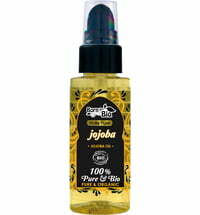 This essential fatty acid, which is not produced by the human body, is involved in the biosynthesis of prostaglandins, hormones that regulate membranous exchanges, and plays an active role in the permeability of the epidermis. 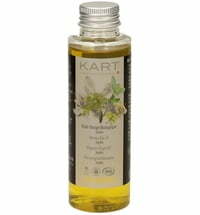 Furthermore, this oil is rich in vitamin E, which makes it one of the leading anti-oxidising oils. 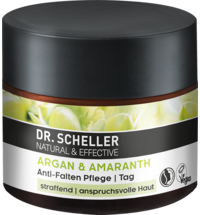 Thanks to this composition, Argan Oil is a powerful moisturiser for the epidermis. 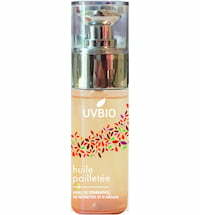 It rebuilds the hydrolipidic layer and increases sources of nutrition to the cells. 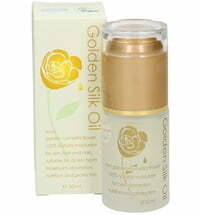 It also prevents the skin from drying out and slows down natural skin aging. 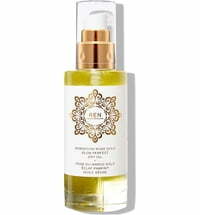 Argan Oil has a soothing effect on irritated skin (e.g. 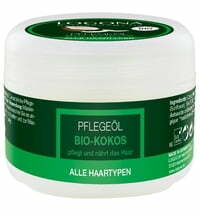 due to psoriasis) and reduces outbreaks of acne to a certain degree. 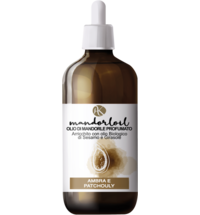 It is considered highly effective for softening hair and strengthening brittle nails.